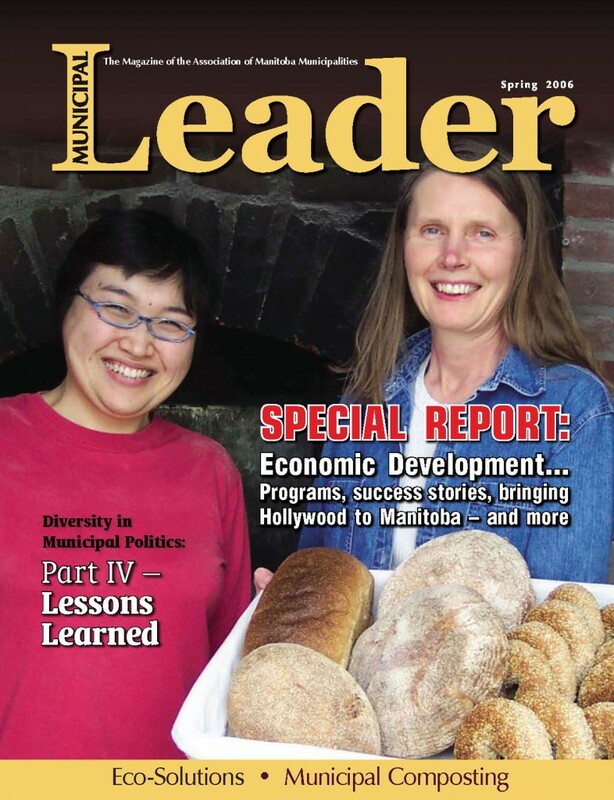 Manitoba communities are showing signs of progress – they are viable, successful and growing! Does this sound like your community? Fortunately this description DOES fit many communities in Manitoba. Many other communities however, are struggling and are not sure how to turn their economies around. Are there steps that communities can take to achieve success and growth? Is there a formula for success?